Celebrate URI Family Weekend in style at The Break and our in-house restaurant, Chair 5! Bring your parents in for lunch or dinner, and your entrée is free. Just present your University of Rhode Island student ID to receive this delicious deal. 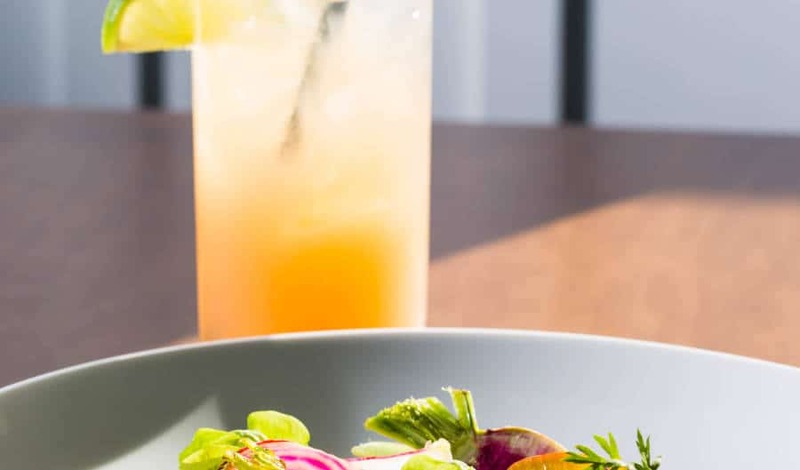 Named after a lifeguard chair and local gathering spot on Narragansett Town Beach, Chair 5 features hand-crafted, locally sourced, and seasonal menus prepared with simplicity and style. Chef Basil Yu, a New England boy with Asian roots, takes cues from both his upbringing and his heritage to offer a modern take on New England cuisine with just a touch of Asian flair. Click here for sample menus. The best part? This offer is good through April 30, 2016. 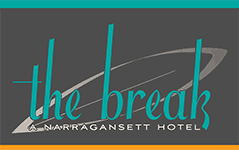 So enjoy some fine food with your folks at Narragansett’s newest beach inspired bistro and then plan your return visit. The fine print: Limited to one student entrée when parent(s) are also dining. Party’s lowest priced entrée will be free. Available October 20, 2015-April 30, 2016. Subject to limitations and blackout dates.